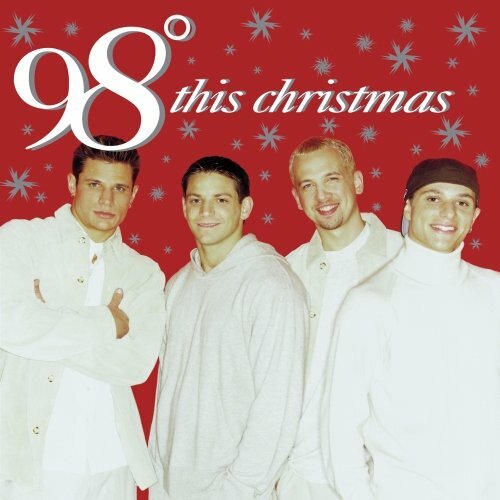 It’s that time of year again, where I blast Christmas carols and Holiday music on my computer and radio! My favorite carol of all time is “Still Still Still,” especially from Manheim Steamroller. I also really love the German verse. 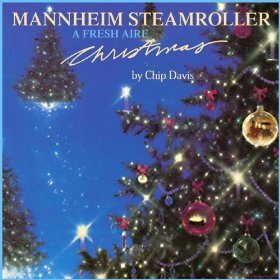 Pretty much anything Holiday related from Manheim Steamroller is worth buying the entire album. The highest grossing (and sadly overplayed) song of the holidays is Mariah Carey’s “All I Want for Christmas is You.” But let’s face it. It’s a good song, upbeat, and really gets people happy and in the mood for Christmas shopping (whether from the coziness of your couch/online or battling the crowds at malls). Another awesome one is “Carol of the Bells.” And when put together with a light show like this, how can you possibly not be entertained? A billion more songs come to mind, but I’d love to hear from you. What’s your favorite carol of the season? How early in the year do you start playing them? Ah, yes U2 has some awesome ones!